Refinancing your home mortgage should be a considered if you can get a lower interest rate or if you want to tap into your home’s equity for cash. 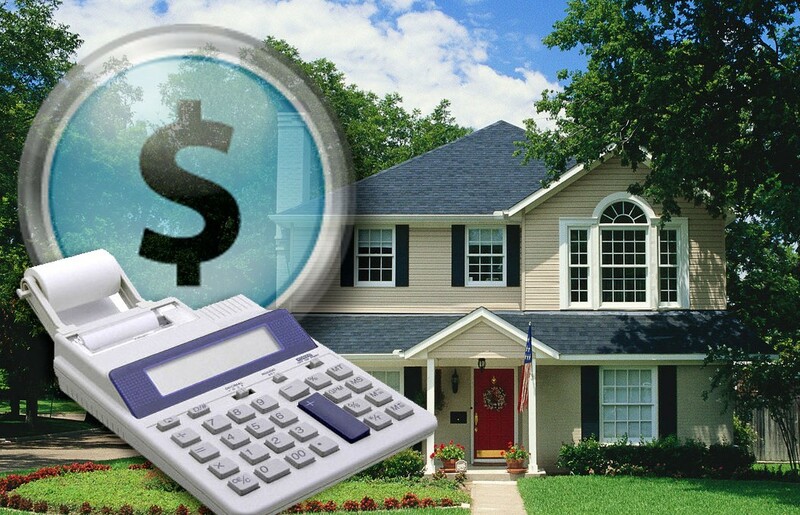 Just like your initial home loan, however, there are costs associated with a refinance. When refiancing, your costs could average anywhere from 3 percent to 6 percent of the principal of your loan. When you bought your home, chances are you had it appraised. When you refinance, your home will most likely have to be appraised again. Three of the most common fees in a refinance are the application fee, the loan-origination fee and the appraisal fee. The application fee is the money you pay to have your application processed. The loan-origination fee is about 1 percent of what you’re financing. Your home may or may not need to be appraised depending on the requirements of your lender. The credit report fee sometimes is rolled into the application or loan-origination fees. Either way, your lender will charge to pull your credit report to determine your worthiness for the loan. When doing a refiance, lenders will not use the title search that was conducted during the initial purchase of your home. They will usually go to the expense–or rather you will–of ordering a new one. The title search examines the property’s history to confirm legal ownership and find any claims against the property, such as a lien from a previous owner. If the lender wants a survey of the property, you can be charged for that service. If you live near a flood zone, your lender may require a determination of whether you need flood insurance.